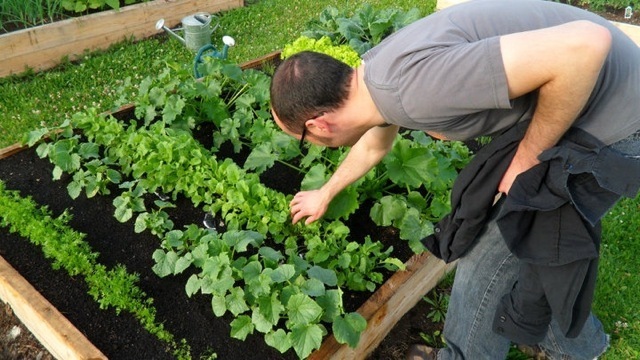 In an urban setting there are a lot of folks that don’t have the space to grow food (or the amount they’d like to grow! ); community gardens help to fill that gap. 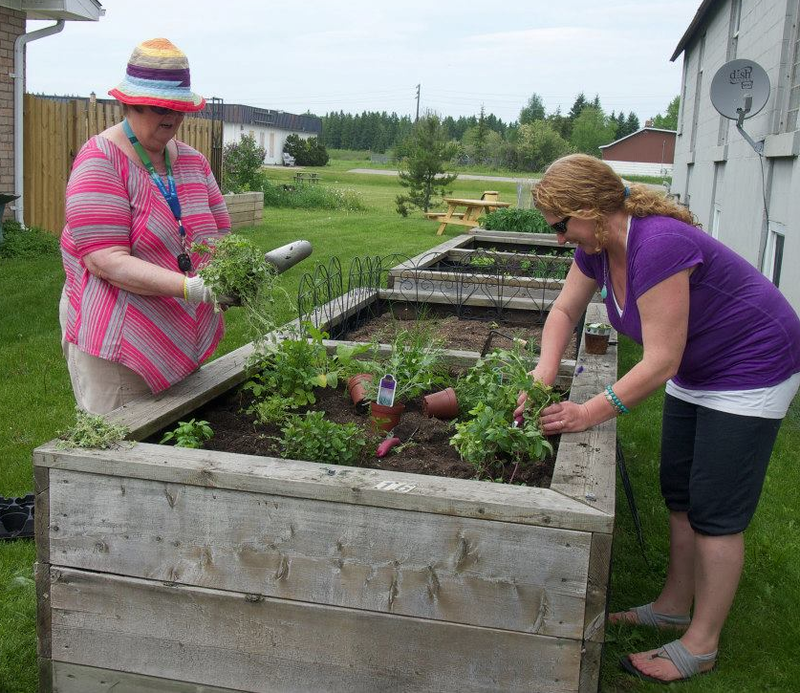 The Timmins Community Garden Network (TCGN) is passionate about making community gardening an integral part of city life by committing to greening and organic gardening practices across the great City of Timmins! 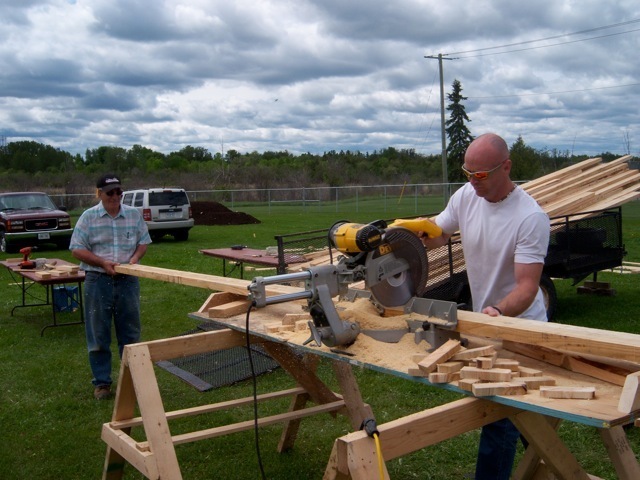 TCGN’s vision is to allow the residents of Timmins to experience the benefits of growing produce in a supportive community environment. 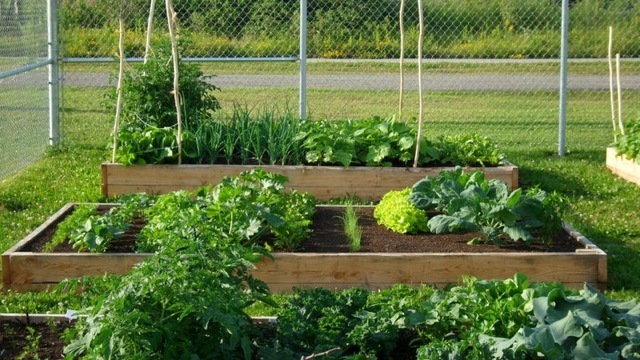 Community Gardens are parcels of land divided into small plots to provide local residents with access to fresh produce, support nutritional health, strengthen neighbourhood connections, promote sustainability, and increase physical activity! The community gardens are adopted, managed and tended by volunteer members of the community and are open to anyone for the growth of ornamental and/or food plants. The Rotary Community Gardens – Northern College site, consisting of 36 plots. Plot rentals are $25 for your first year and $20 thereafter. 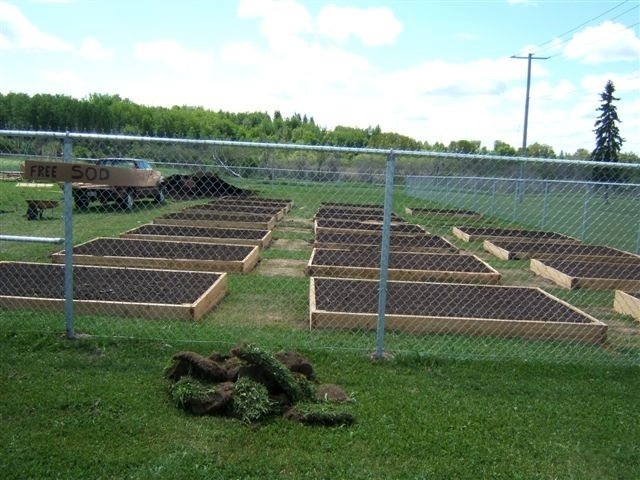 Contact us for more information about how you can get your very own community garden plot!